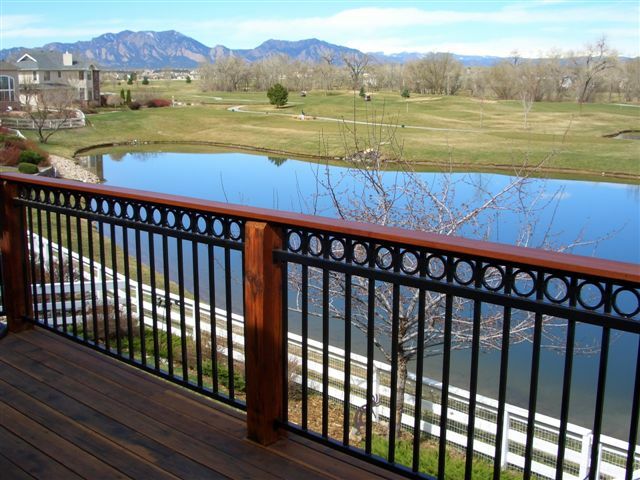 Fortress Iron Railing makes elegant and durable iron railing affordable. Iron railing is decorative and historic, recalling the luxury of a manor house, and because of its thinner spindles, offers the most unobstructed view of your surroundings. While the aesthetic appeal of iron railing is undeniable, custom railing is expensive and requires regular re-painting to prevent rust. 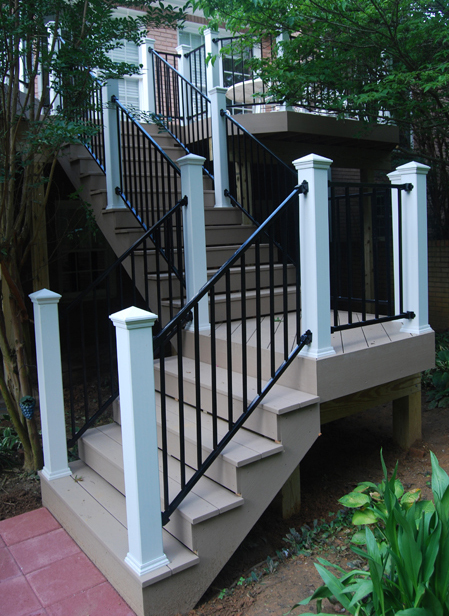 In contrast, Fortress Iron is inexpensive, long-lasting and is easy and fast for any decking contractor to install. 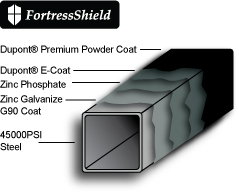 At the heart of Fortress's durability is the Fortress Shield multi-step protective coating process featuring Dupont's E-Coat, which will be familiar to auto enthusiasts. This process underpins a 15 year warranty against rust. Fortress Iron offers a complete system, or integrates with a wide range of choices. 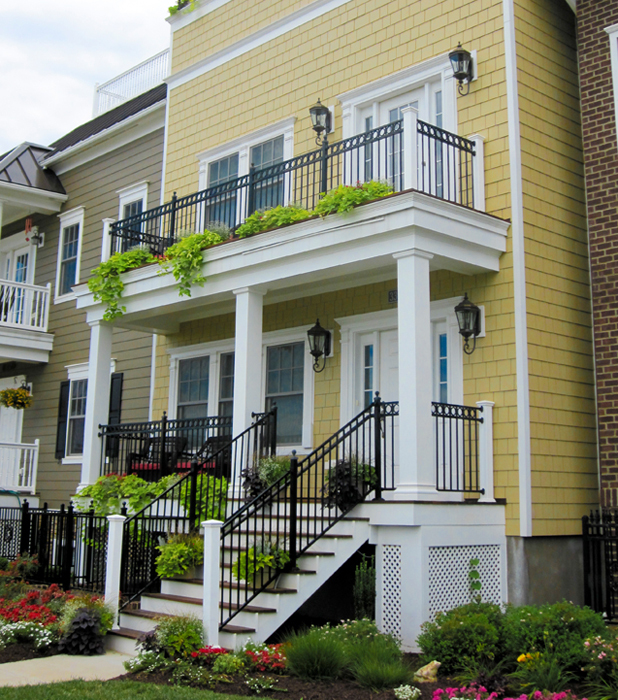 Use our straight rail, stair rail, gates and ornamental rail as standalone items, with our ornamental top-accents, or with wood or composite capping. You can use wood, stone, or PVC posts, or use our posts which are complete with a variety of decorative options including lighting. American Lumber stocks Fortress Iron in two finishes. Fortress means Beauty, Strength and Durability. 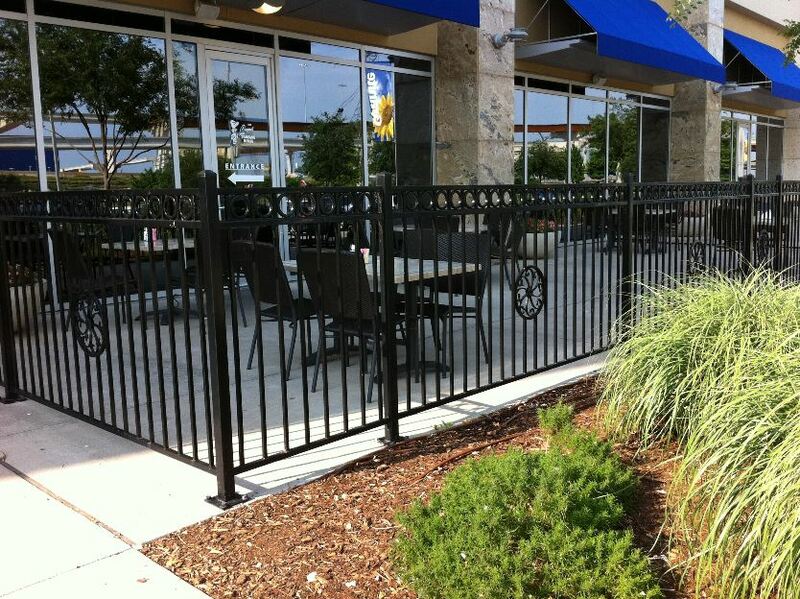 Ask us about Fortress Iron Railing today! Thanks for your interest in Fortress Railing!